Just when we thought that Samsung was all in for its upcoming foldable phone, hearing about Galaxy S10 shook us a bit, to be honest. Samsung has been mishandling its battery-on-fire incidents. 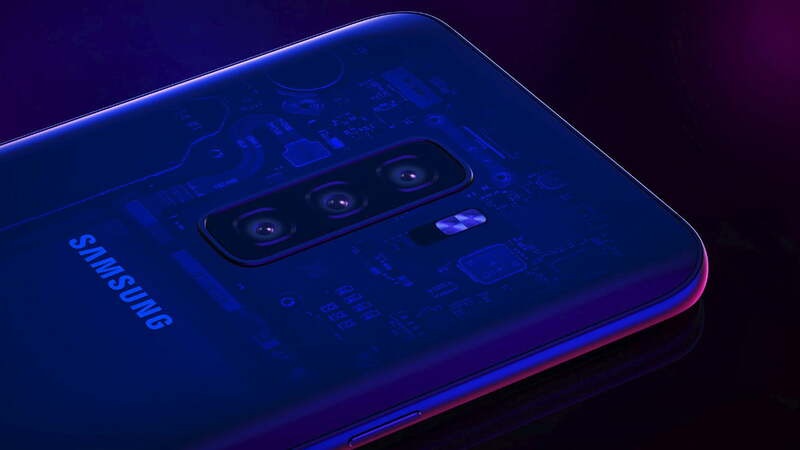 After the tragic Note 9, should we expect a safe S10? 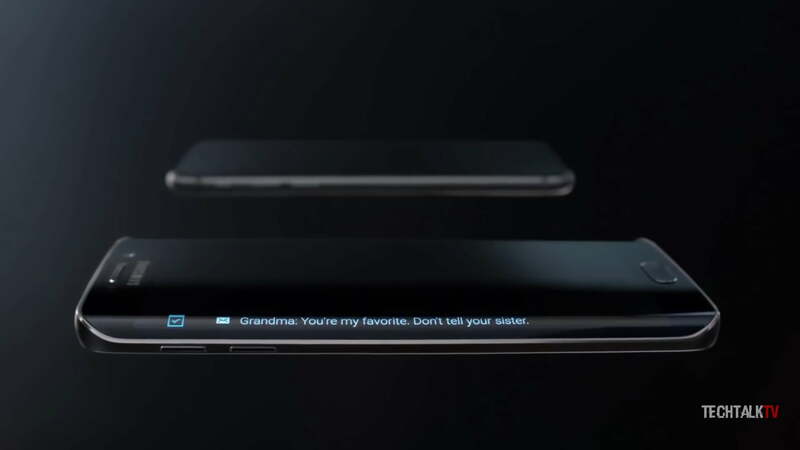 Samsung Galaxy S10 is what we are referring to the company’s new phone, this might not be the case in reality. 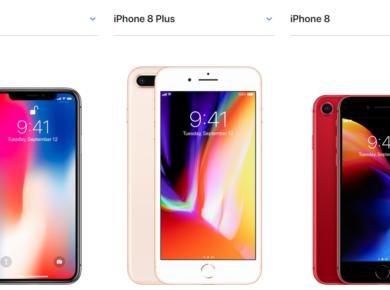 As we heard the company’s president, Koh Dong-jin saying, “Although Samsung will stick to Galaxy, we have been thinking about whether we need to maintain the S moniker or the numbering system,” a leak also gave us a brand new name for the phones. According to the leak, Samsung’s new flagship phones will be Beyond 0, Beyond 1, and Beyond 2. Given the sharp displays of Note 9 and 9 Plus, we don’t expect anything less from S10. Rumor has it that this one is going to offer a 600ppi (Source: Ice Universe). And this is only for the smaller version S10 (Yes, there’s a Plus version for this one too). Imagine, if the rumor turns out to be true, how edgy S10 and S10 Plus displays are going to be. If Samsung introduces its much-talked-about Infinity Display in S10 and S10 Plus then we might expect the screen to be 5.8-inch and 6.3-inch respectively. But wait, according to Business Insider, Samsung is introducing three versions of S10. This rumor, however old, still has some pretty solid ground as the company has hinted at two versions already. It is also expected that the two high-end versions are going to have in-display fingerprints and the smaller version will have the fingerprint sensor at the back. There has been a lot of buzz about 5G technology in Samsung’s new phones. From what we have gathered, the patterns tell that the most high-end version of S10 might have it. The new Galaxy phones are likely to be run by Android Pie. Just by the way; we think that Samsung’s interface does not need any improvement. As for some high-end tech, we don’t mind. How good is the camera going to be? When it comes to the camera, Samsung has always put up its A game. Maintaining its rep, the company is rumored to be bringing five cameras (three rear and two front) to its S10 versions. The rumor sounds solid as it is backed by Kim Dong Won’s ‘reinvigorate’ statement. Further Samsung Galaxy A7; Company’s first triple camera phone raised our expectations as well. Second-guessing the price for Samsung phones is tricky, to be honest. Remember Samsung Galaxy S9 was $5 cheaper than Galaxy S8, for what it’s worth. 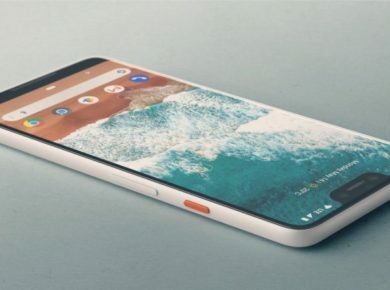 The phone is expected to be released in the first few months next year. The company might also release the phone at the next year’s Mobile World Congress Show in Barcelona.